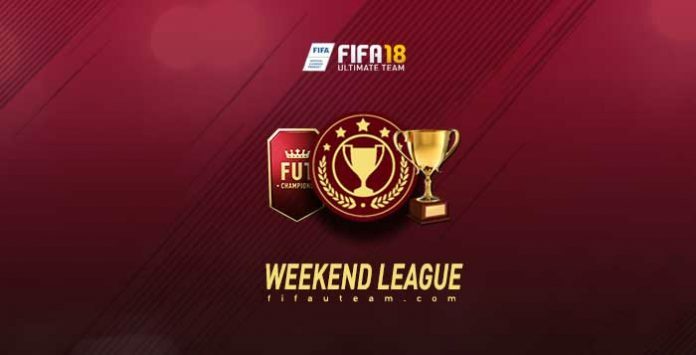 In this FIFA 18 Weekend League calendar, you will find all the dates, rewards and entry requirements you need to fulfill for every single daily knockout tournament and weekend league round. Bookmar or add to your favourites this FIFA 18 Weekend League schedule. Since FIFA 17, online FUT Tournaments were replaced by daily knockout tournaments, as part of FUT Champions. You only need to win one of the daily tournaments across the week, stay in division 1 or classify on at least silver 2 tier of previous week to earn an entry at the FIFA 18 Weekend League. This page is your only stop for FIFA 18 Weekend League calendar, entry requirements and rewards. Quick question. Is this page only for any specific platform? I am playing with PC. Supposedly we are at week 38 and the page suggested u can have only one nation in your squad, but I am playing right now and the only requirement is no training item. In fact, the one nation requirement was for last week on PC platform (week 37). I don’t quite get it. Any explaination is appreciated. Yes, this page is valid for PS4, XB1 and PC. We don’t know what happened but you are right. Sometimes, EA changes the requirements and the rewards. We don’t know if it was the case. We have updated the page now. Thank you. Hi, could u update The page. Weekend league 37 is The next one. Than. Sorry. 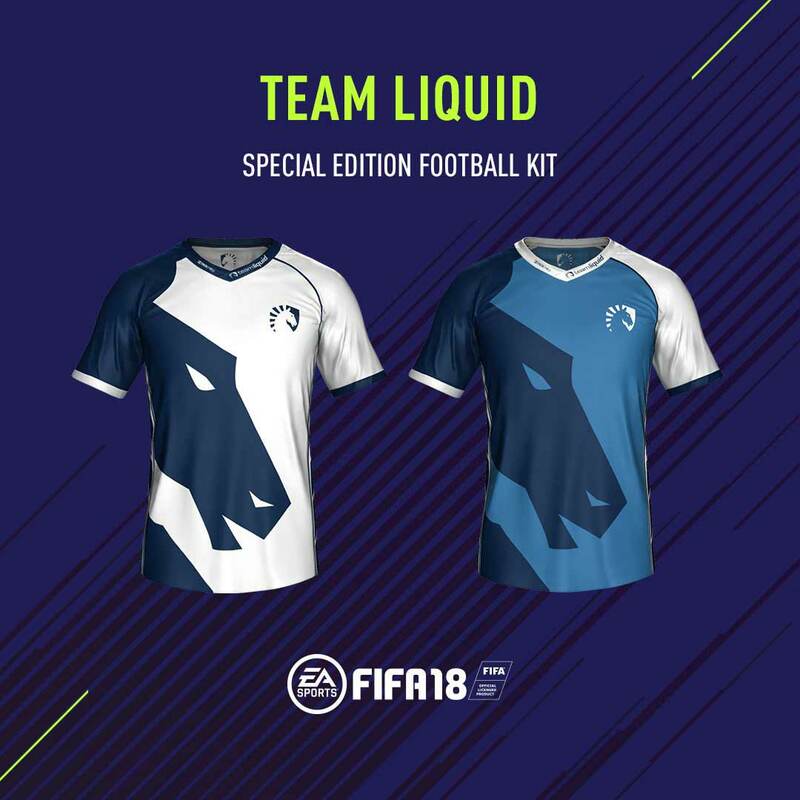 We were busy with new FIFA 19 content but after your request, we already updated the page. W23 tournaments dates seems wrong ! So this WL is biweekly or what? Hi. We already fixed, thank you. Weekend League is played once a week but the daily knockout tournament is played twice a week. Hi, I wanted to ask about the future of the league’s weekend. A lot of players do not qualify for the weekend league. Can as that correct the selection? 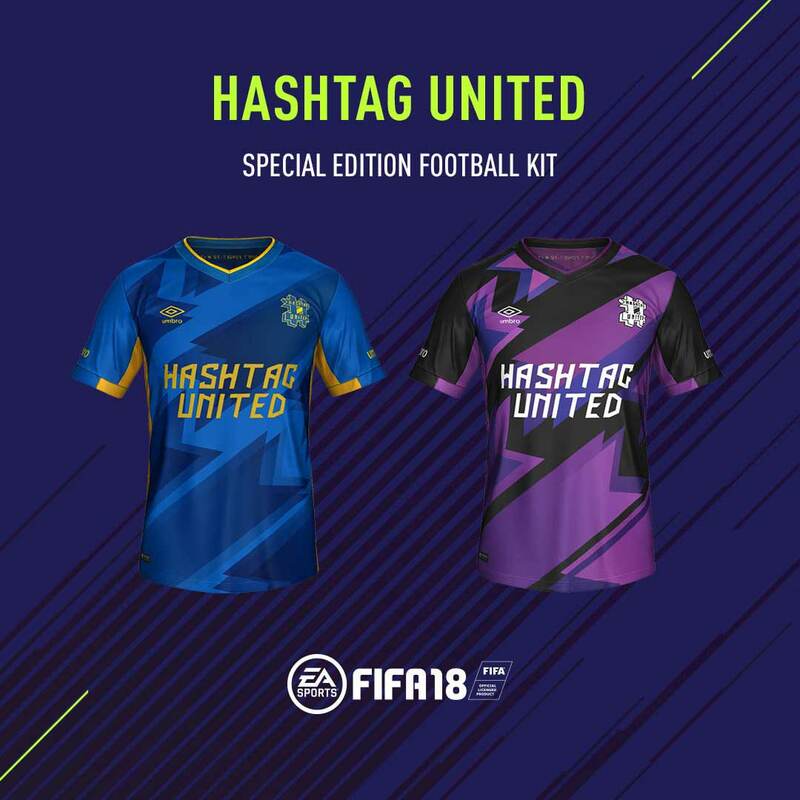 And in general, is the change in the weekend league polished in the next fifa? 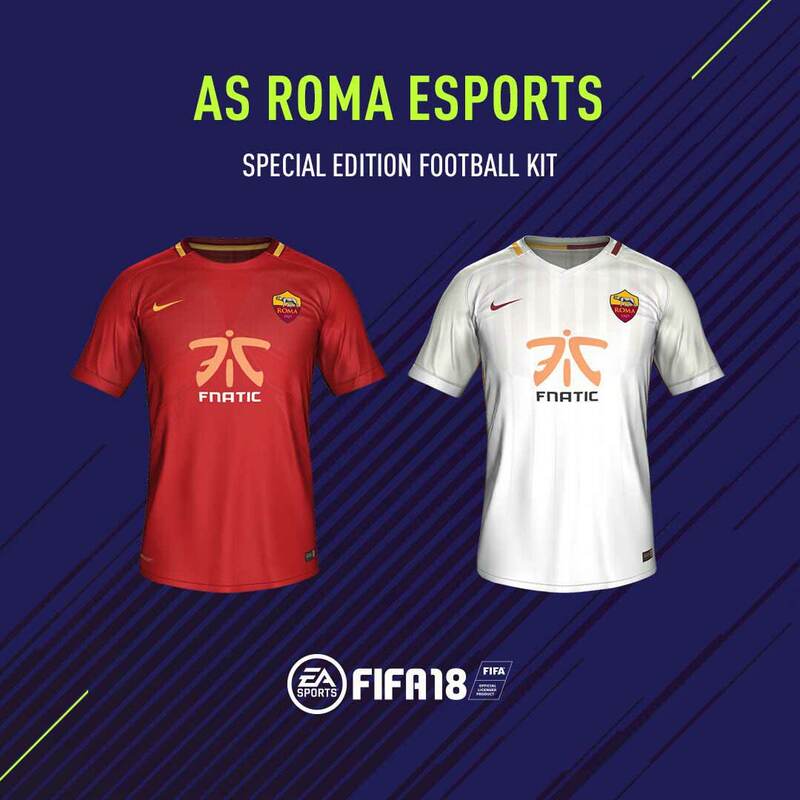 Not even EA already knows what they will do with the WL on FIFA 19. When they have fewer qualified players, they balance it with fewer entry requirements. In week 5 you cant use the trainingsitems what do they mean with it? Like the 15+ dribbling or the cards like the motorcards on players? Hey! I didn’t get my rewards from the last weekend league. I came Gold 3 and i play on PC. Is it a different time on PC when you get your rewards? The PC rewards were delayed a few hours more but you probably already have them now. Hello, the rewards are granted weekly or on monthly basis? I was silver 1 in last weekend league, but never receive anything from the rewards? Both. 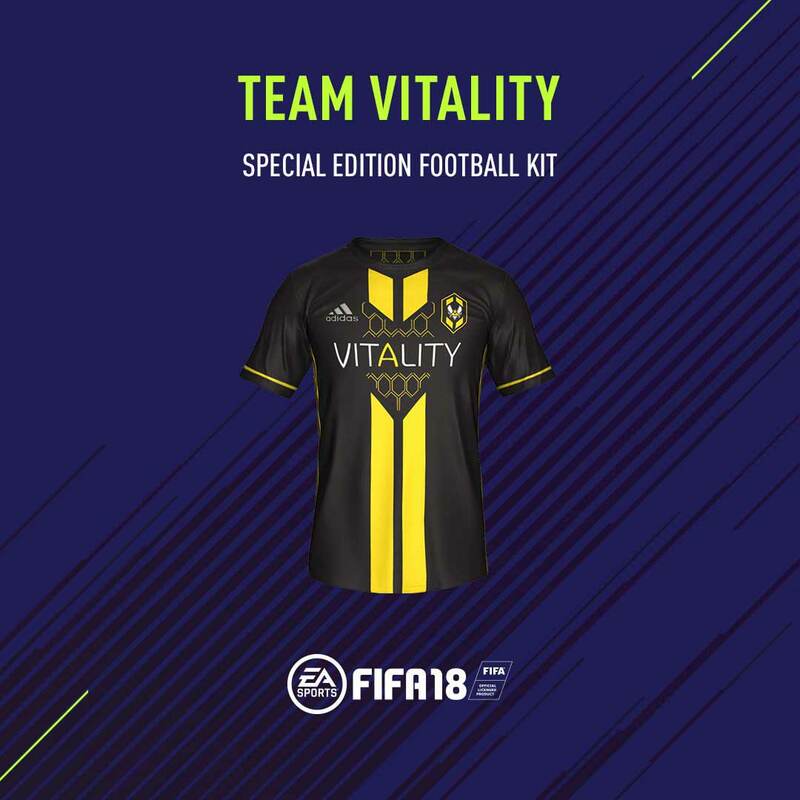 Weekly rewards are delivered every Thursday (around 7pm UK time) and monthly rewards usually on the first Thursday of the next month. Hi. Is it a confirmed information that there will be a Weekend League starting on Friday, Sept. 29th? The game will be released that same day (of course apart from earlier access possibilities), so how will the qualification process work for that particular edition? Everybody allowed? No, it isn’t. That’s what EA seemed to suggest on their in-game message but it may happen one week later.